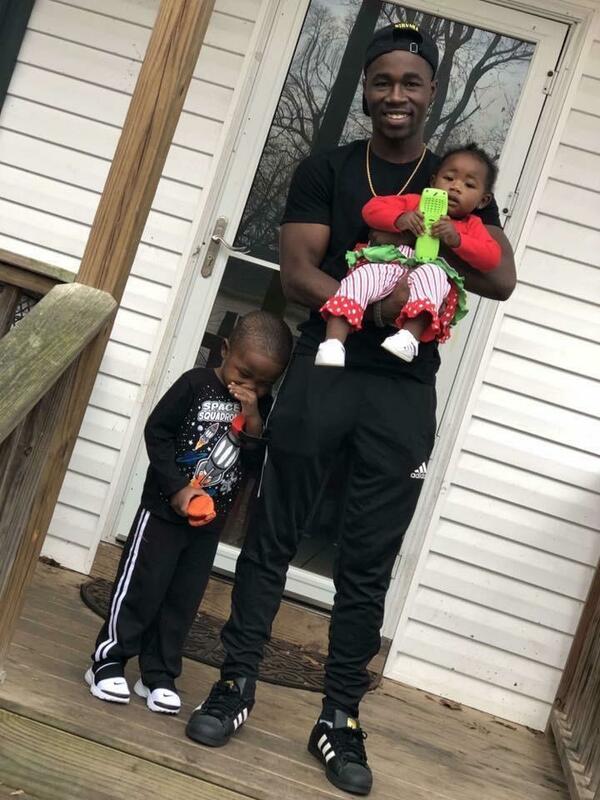 Lost to gun violence on March 31, 2018 in Rock Hill, South Carolina. 223 candles have been lit for Eric. 4 Eric Williams was a devoted father, a loving brother and a loyal friend. Taken too soon!